Jonathan Hacohen: In our latest interview feature, we are proud to welcome to MLB reports: Xavier Scruggs, the slugging first base prospect of the St. Louis Cardinals. 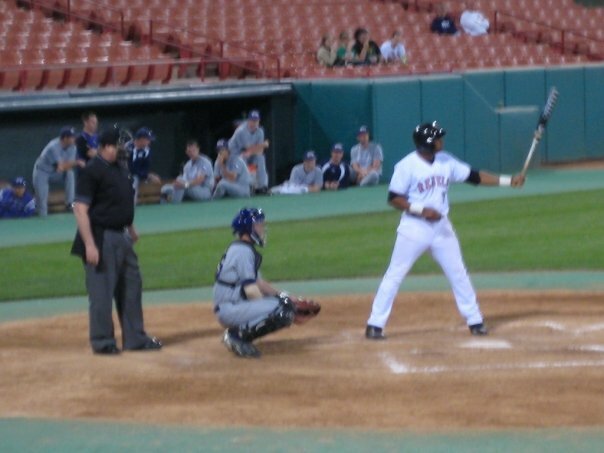 Xavier was originally drafted by the Seattle Mariners in 2005 and then by his current club, the St. Louis Cardinals in 2008. Xavier completed his fourth season in the Cardinals organization and is coming off his second straight 21 home run season. With a lifetime .340 OBP and .465 SLG, Xavier has swung a strong bat to-date. Now with Albert Pujols a member of the Angels, there is an opening at first base in St. Louis. In another year or two, Xavier could indeed be the man to fill it. I caught up with Xavier Scruggs this month to discuss his past season, future goals going into 2012 and everything in-between. Xavier spoke from the heart and shared a great deal of insight on the game and his own career. A pleasure to speak with, I definitely look forward to tracking Xavier’s progress in professional baseball and interviewing him again in the future. MLB reports: Welcome to the Reports Xavier. To start off, tell us who was your favorite baseball player growing up, that you most idolized and patterned your game after? Xavier Scruggs: Growing up my favorite player by far was Gary Sheffield. I loved watching him play because he put fear in the pitchers he was facing. No one could deny his bat speed and the ball came off his bat. The ball shot off like a rocket and sounded like a gun shot when he hit it. I told myself at a very young age that he was the player whom I most wanted to hit like. So when I was young I would try to emulate him every chance I got. From his stance, to the way he cocked his hands to hit. I don’t hit like him much now, but it’s a goal to hit the ball as hard as him and to be feared as much as him. Also being younger and not very strong growing up, I noticed he was in very good shape and was very muscular. So naturally I wanted my body to look like his. I don’t idolize anyone, but he is one player who’s game I truly admired! 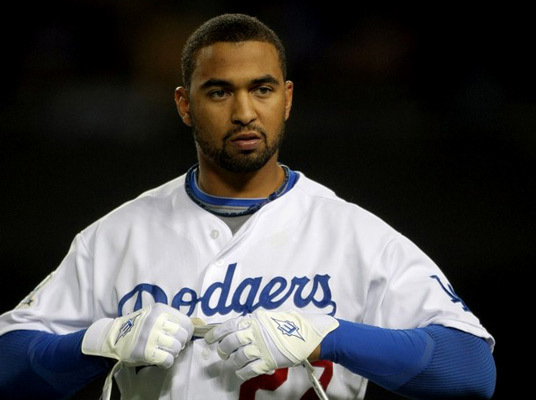 Xavier Scruggs: It’s not an easy choice, but I love watching Matt Kemp play the game. He has every tool and uses them to the best of his ability. You can tell he is humbled by the game and plays the game hard. He plays it the right way too and was able to play phenomenal even when his team was truly struggling. You can tell he’s having fun playing the game as well, because he’s always smiling and laughing with his teammates and other players. Xavier Scruggs: Some of my proudest achievements includes throwing a perfect game when I was in little league. It was special to me because it was a championship game. Having my younger brother on the team and my father being the coach made it mean a lot more. A proud moment was winning the player of the year for my conference (MWC). Another proud achievement was making the Florida state league all-star team in 2010. My last proud achievement was tying the record for home runs at Palm Beach this past year. I shared that moment with my teammates embracing me and there is no better feeling. MLB reports: Did you fully expect from the start of the draft back in 2008 to sign with the Cards? When was the final decision made in the process to sign with Cards? Any disappointment with being drafted in the 19th round? What factors led you not to sign with the Mariners back in 2005 when you were originally drafted? Xavier Scruggs: Being drafted out of high school in 2005 by the Mariners was a blessing because it made me open my eyes to realize how much I really wanted to be a big leaguer one day. My parents and I really thought about it and felt it would be best for me to give myself three quality years in college to better myself and be best prepared to be drafted in 2008. I was fortunate enough to get drafted in the 19th round, which was a little disappointing, but I already knew going into the draft that nothing was promised. I use it as motivation and to remind myself that I have serious odds to beat, and the only way to beat them is through serious hard work. The Cardinals never seemed to be a team with a lot of interest but they were the last team I spoke to right before the draft, so I knew there was interest. The final decision was made a week or two after the draft. Xavier Scruggs: I believe my greatest baseball skills include being able to drive the ball to all fields and with power. I feel like I have great knowledge of the strike zone and recognize pitches well. I feel like a have a strong-arm defensively and have a good feel for positioning myself. I also have leadership and love to motivate my teammates. Xavier Scruggs: I wish to improve in all areas of my game and just have the strongest focus on doing all the little things and being consistent in everything I do, whether it be defensively or offensively. I have to improve in every aspect of my game in order for me to be the best because that’s what I want to be. Xavier Scruggs: I feel that with me continuing to learn more about myself as a hitter, gaining better plate discipline will help me to better myself in both of those categories. Everyone wants to have a great strikeout to walk ratio and to better that aspect of their game, so definitely I can see that changing for the better in my own game. I’m doing a lot each day to work on that aspect of my game as well. 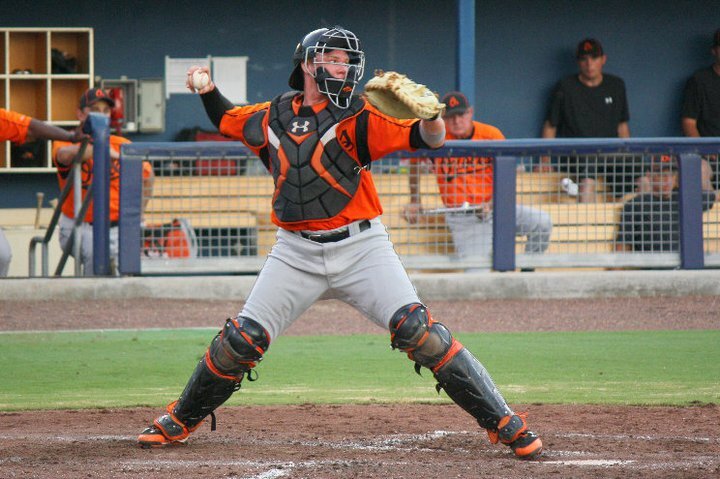 MLB reports: Long term what position do you see yourself playing- do you see yourself staying at first? How do you see defense as part of your overall game? Xavier Scruggs: Defense has always been a huge part of my game and I take a lot of pride in taking away hits and saving runs. Any way that I can help my team with my glove is important to me. I have played 1b, 3rd, and outfield so I can be a replacement for anybody. Not just necessarily a first baseman. I am comfortable in a lot of positions and am athletic enough to play a number of them. 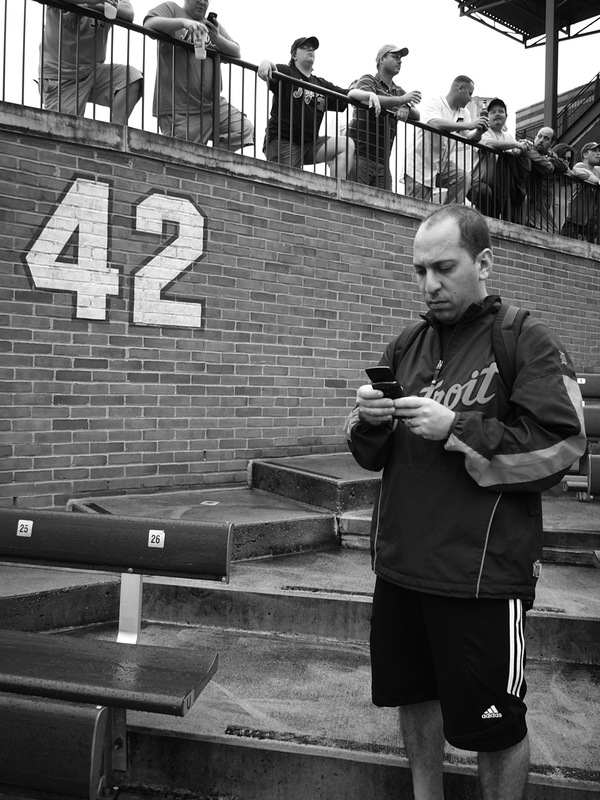 Xavier Scruggs: I can’t estimate any sort of time when I will reach the big leagues. But I do know when the time comes for them to call my name, I will be prepared and ready. I definitely hope for it to be soon though. It’s in God’s hands and I’m working hard to be prepared for that moment. MLB reports: What has the experience been like to play winter ball this year? What have you learned this offseason? Xavier Scruggs: The experience playing winter ball has been something special. 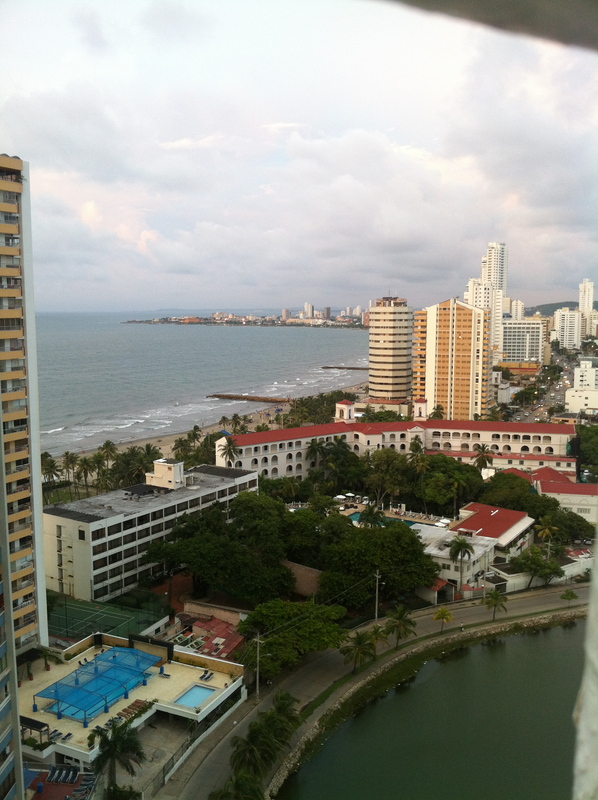 It’s exciting to wake up each day and know that I’m in a different country. My Spanish is ok because I took four years of it in high school, so I can communicate fairly well. Baseball is different here in certain aspects, but there is nothing like having teammates there with you grinding it out each day. There aren’t many teams in the league so you start to learn the tendencies of players and visa-versa, which forces you to learn to make adjustments quicker. I’m learning more and more about myself as a ball player and I’m already improving on some of the key aspects of my game I set out to work on this offseason. I’ve learned that it is as important for me to be just as mentally prepared as I am physically, and to not miss a chance to gain a mental edge. Whether that be learning pitchers tendencies or being able to mentally think about making small adjustments in my own swing and game. 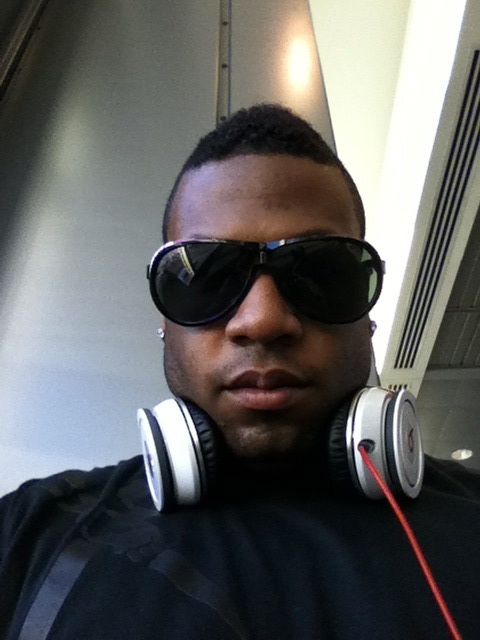 Xavier Scruggs: When I’m not playing baseball I love playing video games, listening to music, working out, reading, chillin at the beach, and watching tv. MLB reports: Have you visited St. Louis the city yet? Xavier Scruggs: I have never been to St. Louis but I hear it’s beautiful and would love to go. MLB reports: If you could send out a message to the Cards fans, what would it be? Xavier Scruggs: If I could say anything to Cardinals fans out there, it would just be to join me on my journey to being the person and baseball player I can be. I know how blessed I am to play this game, so I not only play it for myself but for the people who wish they could play it and don’t have the same opportunity that I do. Posted on December 11, 2011, in Interviews with MLB Stars and tagged albert pujols, baseball, first baseman, gary sheffield, matt kemp, mlb, seattle mariners, st louis cardinals, xavier scruggs. Bookmark the permalink. 1 Comment. He’s definitely had a very impressive track record. I look forward to watching Xavier Scruggs playing if he gets selected. Good luck!